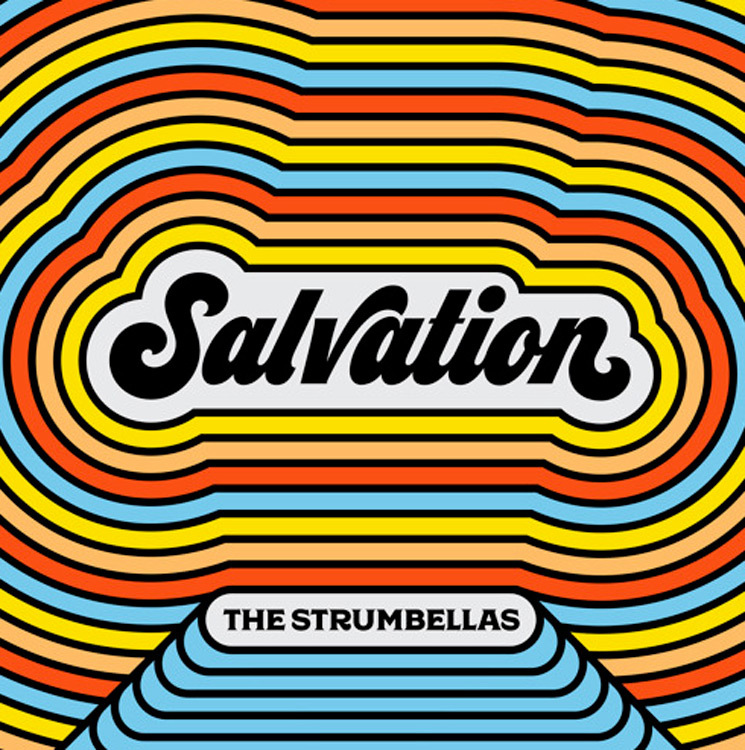 The Strumbellas Return to Give Us "Salvation"
After taking a breather, Canadian folk-pop unit the Strumbellas are back with a new single. It's called "Salvation," and you can hear it now. Our whole dream has been to make cool, small-town music with just a fun, poppy feeling. Every record we do, we get closer to that. "Salvation" is exactly what we wanted to do, what we were hoping to get out of this song and record: fun, poppy songs that are sad and weird. The track was produced by Tim Pagnotta (Elle King, Walk the Moon), co-produced by Brian Phillips and mixed by Neal Avron. It's arrived through the Strumbellas' own imprint Underneath a Mountain Records in conjunction with eOne. The Strumbellas are currently in the studio working on their fourth album, but for now, hear "Salvation" below or over here via the DSP of your choice.